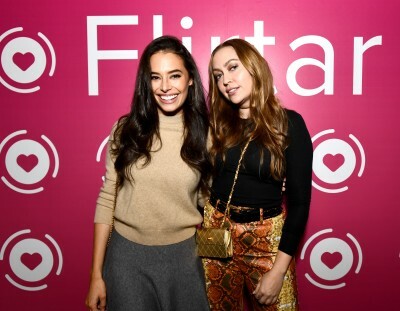 If you’re single, own a smartphone, and haven’t been living under a rock of obscurity chances are you have ventured into the dating app world of swipe right or swipe left. 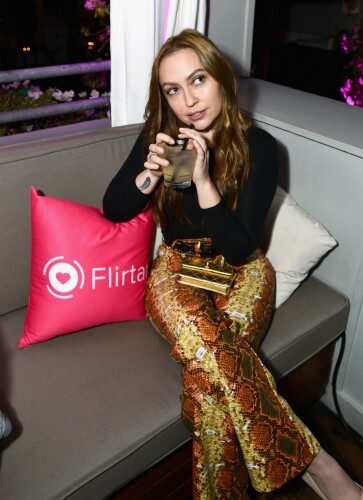 It’s hard not to get sucked into the world of dating apps whether it is out of curiosity or the desire to find that connection. 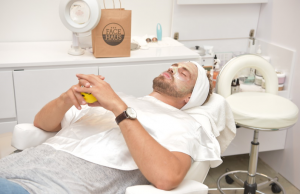 Let’s face it dating is far from easy, but alas we keep doing it in hopes of finding the one. Whether that one we find is a forever kind of love or short fling is entirely up to us. With our smartphones basically being attached to us at all times it’s no wonder why apps like Tinder and Bumble have become so popular and common among people. 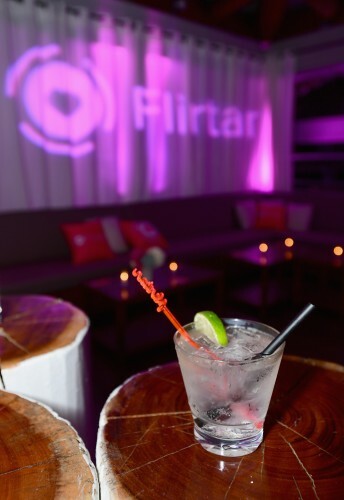 So how does a new app like Flirtar set itself apart and stand out? 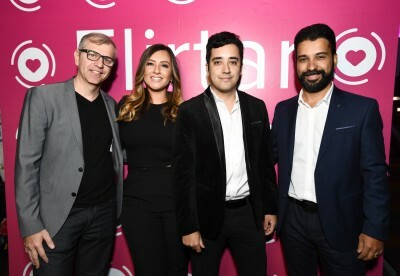 Well by making themselves the world’s first augmented reality dating app. 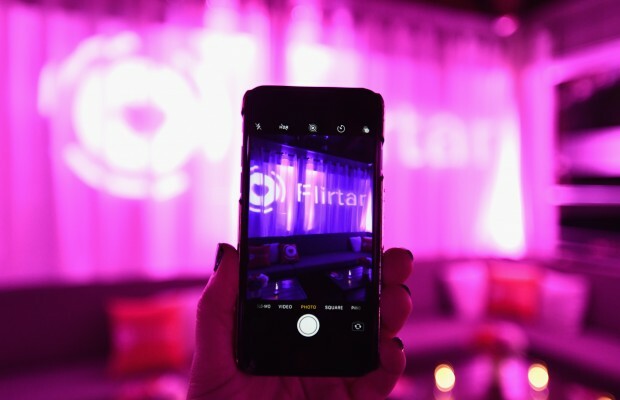 Flirtar put the fun back in using a dating app by taking some of the interactive elements that people went crazy over when Pokémon Go came out, and put it in their app to create a truly unique experience. The app uses state-of-the-art technology and smart algorithms to locate matches for you. It will also pin point nearby matches, while determining compatibility using a simple point of your mobile device by facial recognition. 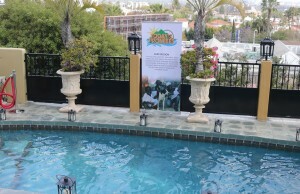 The app goes one step further and maps out exciting venues for you and your match to hang out. 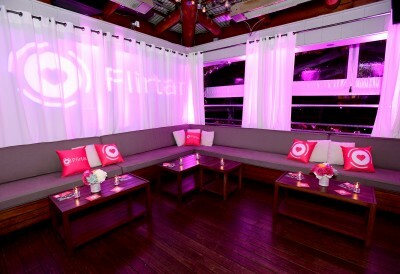 Flirtar kicked off its launch party at Skybar at The Mondrian in Los Angeles. 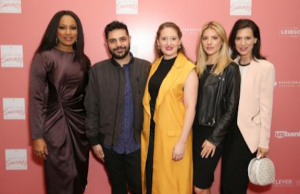 It was definitely a night full of fun and connecting with matches. 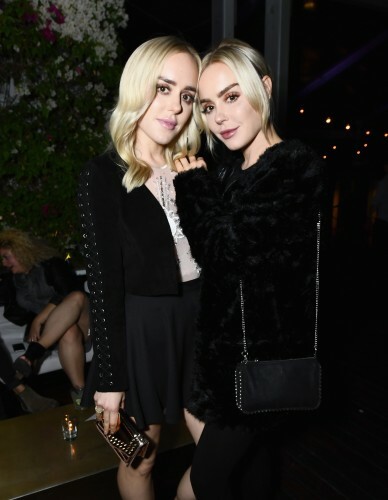 Chloe Bridges and Brandi Cyrus were also in attendance proving that everyone is just looking for that perfect match. 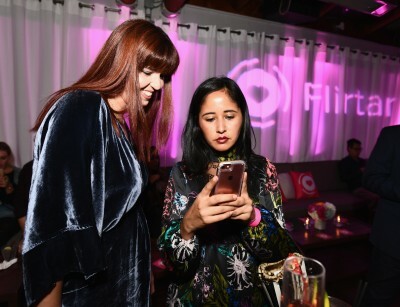 So forget about trying to get that invite to “Celebrity Tinder,” Raya it’s officially the age of Flirtar. Go out and catch all the dates you can like you did for countless nights with Pokémon Go.